John Russell (1745 – 1806) was an English painter and member of the Royal Academy who specialised in oil and pastel portraits. He was also a gifted amateur astronomer who worked to make an accurate record of the lunar surface he was observing through his telescopes. 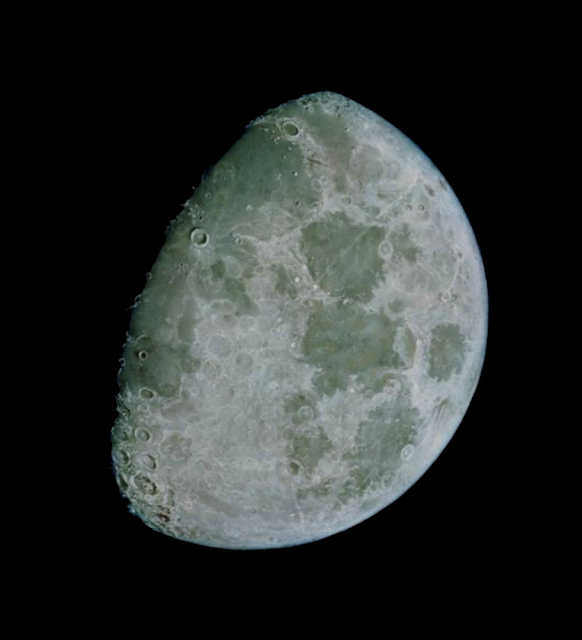 One of Russell's masterpieces is a detailed pastel of the moons surface measuring 5ft that he completed in 1795. 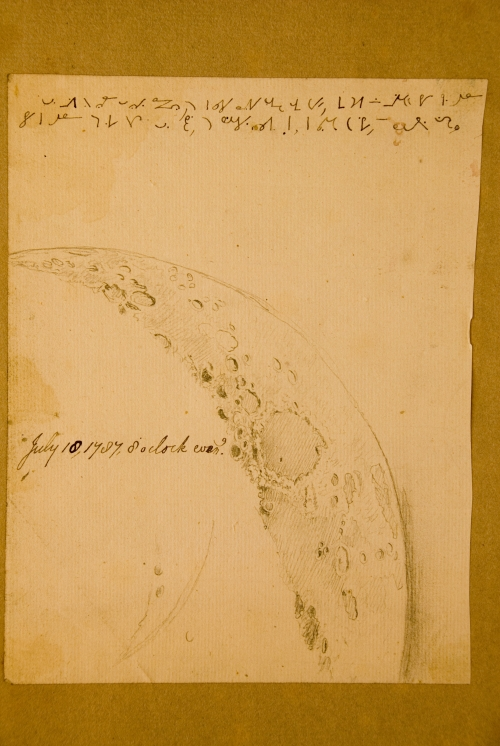 Below is one of Russell's observational drawings, from July 10th 1787 (from HERE).